Ever ask your mum, housemate, boyfriend/girlfriend where all your money's gone? The struggle is real, I know but you might be spending money on things you didn't realise and this is probably where the majority of your cash is going. And I mean, every single day. Think about that £3 (sometimes maybe up to £5!) can cost you up to £100 a month if you're talking £5, 5 times a week for four weeks in a month. Boom, that's a lot of cash on sad meal deal sandwiches. Obviously I'm not saying that if you make your lunch at home every day it'll be free, but it'll definitely be cheaper. Whether this is smoking, buying that latte every day on the way to lectures or your favourite cocktail, if you cut down you'll save some serious money. Take that £2-3 that you spend on coffee every day and put it in a pot, check back in a month and see how much you would have spent (and have now saved!) on coffee! I'm not denying you the odd treat but the mindset of "but it's only £2" leads to empty pockets if it's a regular thing. Budgeting is boring but, in the end surely being broke is a lot more boring, not to mention stressful and hard to handle? 1. Work out what you need to spend your money on each month which is everything that comes out like clockwork. 2. Work out how much money you have coming in, take off those monthly/weekly payments = your disposable income. 3. If this is the number for the month, divide it by 4 or 5 (depending on the weeks in the month) and then you've got your weekly spends for whatever you fancy! 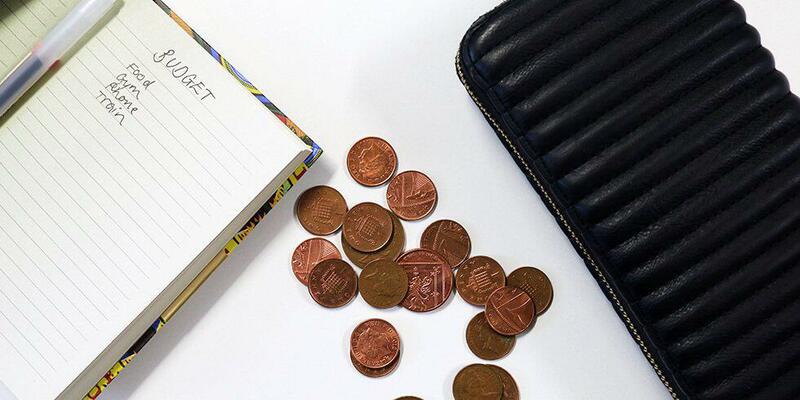 It also helps to keep a spending diary if you still don't know where your money is going, if you write down everything you spend you'll soon start to see patterns and find out where you can cut down. Did you just go for the first internet, phone or TV contract because it was easy? You could have been on a much cheaper contract and could be saving money. Shop about and see if you can get cash back or free gifts for switching to a new provider!